Heartworm - Is Your Pet At Risk? 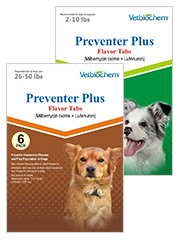 Over recent years, many veterinarians have spoken of an increasing concern about heartworm awareness and the need for an emphasis on the use of preventative heartworm treatment to keep pets safe. For those who do not already know, heartworm is a parasitic roundworm which can affect dogs and cats, as well as wild species such as coyotes and foxes. The scientific name for this parasite is Dirofilaria immitis and it is carried and transmitted to pets by an intermediate host ¿ the mosquito. When a mosquito carrying heartworm larvae bites an animal, the larvae move into the new host, where they grow to maturity within the major organs and arteries. Statistics from the American Heartworm Association show that heartworm has now been identified in all 50 states and most experts now recommend that all pets are given regular preventative heartworm treatments. Infection by heartworm can have serious negative consequences on pet health due to the strain that the worms put on the host's organs. Symptoms include weight-loss, fatigue after mild exercise and a persistent cough. At the early stages of infection, this condition is reasonably treatable. 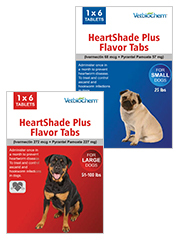 Long-term untreated heartworm infection is more difficult, expensive and time-consuming, as well as being considerably more distressing for family and pet. In very advanced cases or if the correct heartworm treatment is not available, heartworm infection can, sadly, lead to death. Fortunately, there are a good range of options available to help you protect your pet's health and keep heartworm at bay. 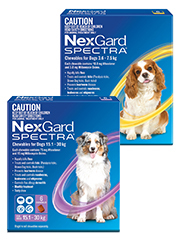 The current advice is to use an approved heartworm treatment throughout the year. Climate change has lead to the presence of mosquitoes (the heartworm carrier) in all seasons, making it essential for you to use a heartworm treatment every month and not just in the spring and summer time. 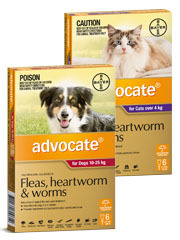 Remember, preventative heartworm treatment is always a preferable option to corrective heartworm treatment. 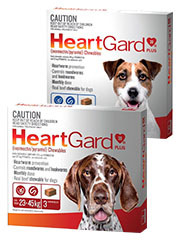 There are several heartworm treatments which have been designed to keep your pet safe. 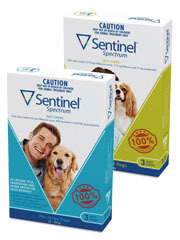 Produced by leading pharmaceutical brands, these heartworm treatments are tested and proven for efficacy and safety. 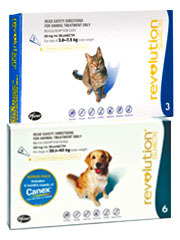 Advocate and Revolution are topically applied preventative heartworm treatments which also keep your pet safe from fleas, while Heartgard Plus and Interceptor Spectrum provide the pet meds in the form of chewable tablets. 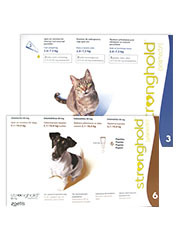 Both types of heartworm treatment are easy to use and provide excellent value for money, as well as the priceless peace of mind, knowing that your pets are safe from these horrible parasites. By shopping online with Pet Shed you can be sure that your details are not compromised - we encrypt every transaction to the highest global standards. This site is secured by 256 bit SSL encryption.